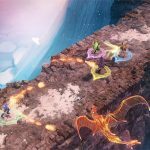 Nine Parchments has received a new trailer showcasing Nintendo Switch gameplay prior to its appearance at PAX West this year. 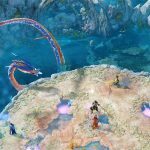 During the Nindies Summer Showcase, a new gameplay trailer was released for the Nintendo Switch version of Frozenbyte’s upcoming multiplayer action-RPG Nine Parchments prior to the game’s appearance at PAX West this year. 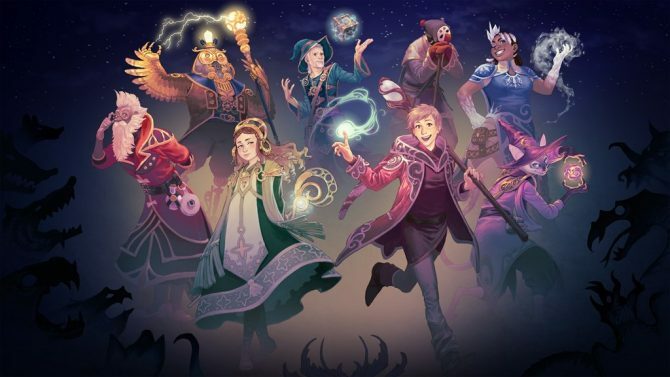 In case you didn’t know, Nine Parchments is about a ragtag gang of runaway wizard apprentices that skip their required training to go look for the titular mythical Nine Parchments. 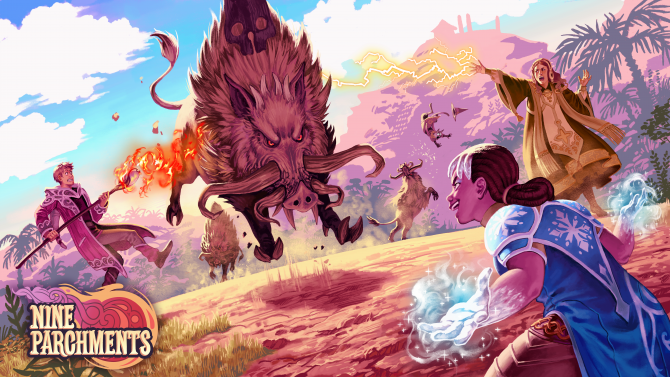 Due to these wizards’ inexperienced nature, the ignore the safety precautions that usually come with larger and more powerful spells, and end up causing a lot of destruction and mayhem. 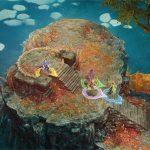 The game is actually set within the universe of Trine, another series from Frozenbyte. 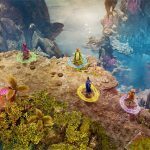 Nine Parchments features both online and local co-op for up to four players, and on the Nintendo Switch, the game allows players to use the system’s variety of controllers, and play when the Switch is both docked and undocked. Recently, the developers released a trailer that showcased all of the game’s different playable characters, and one of them is actually Amadeus from the Trine series. 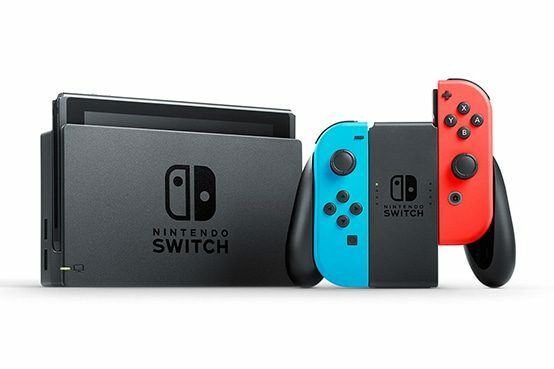 In addition, the developers confirmed its presence at PAX West, and at TGS next month. You can check out the brand new gameplay trailer and some new screenshots for the title below. 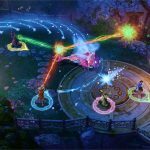 Nine Parchments is currently set to release on PC, PS4, Xbox One and Nintendo Switch sometime during 2017’s holiday season. 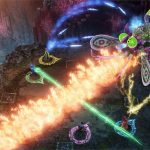 The Nine Parchments - The Astral Challenge free update will give players six new arena levels, a new unlockable character, and a quick chat feature to use.